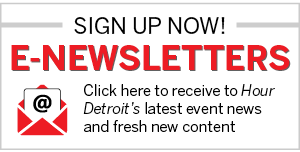 It was the most intimidating moment in my decade as rock critic for The Detroit News. The year was 1986, and Bob Seger had not released a new LP in nearly four years. Oh, he was in the public ear, writing and recording soundtrack tunes for films like Teachers and About Last Night…, but his follow-up to The Distance was experiencing multiple delays. It seemed like I was writing updates about it every week, announcing a release date in one column and printing a correction in the next. I spotted Bob unexpectedly amid a throng of backstage well-wishers at a Royal Oak concert. “Where’s the album, Bob?” I yelled. “It’s coming,” he replied, disappearing into the crowd. And sure enough, one crisp spring day, it did. I was invited to the funky Birmingham office of his manager, Eddie “Punch” Andrews, to preview the LP. I was escorted to a small room containing little more than a phonograph sitting on a table with two chairs. An office worker brought in the advance copy, but just as I was placing the needle to the vinyl (hey, it was 1986) who should enter the room but Robert Clark Seger himself! We exchanged pleasantries and a handshake. I assumed Bob was just saying hello. Instead, he pulled out a chair. He then crossed his arms on the table and proceeded to watch me listen to his work! He made an occasional comment, but mostly he just stared at me! I could feel sweat beading. What if I didn’t like the album? Or thought one track sucked? I strained to keep my facial expressions blank. Hey, no pressure! That album was Like a Rock, so there was little cause for alarm. But as I drove away, I thought, why would Bob do that? Some weird payback for my newspaper comments? Creative insecurity? Then it hit me: He wanted to share it with me. If he could, Seger would do the same thing with you. His music always has been intensely personal, yet universally experienced. Who hasn’t listened to “Night Moves” and recalled their own awkward coming-of-age transition? 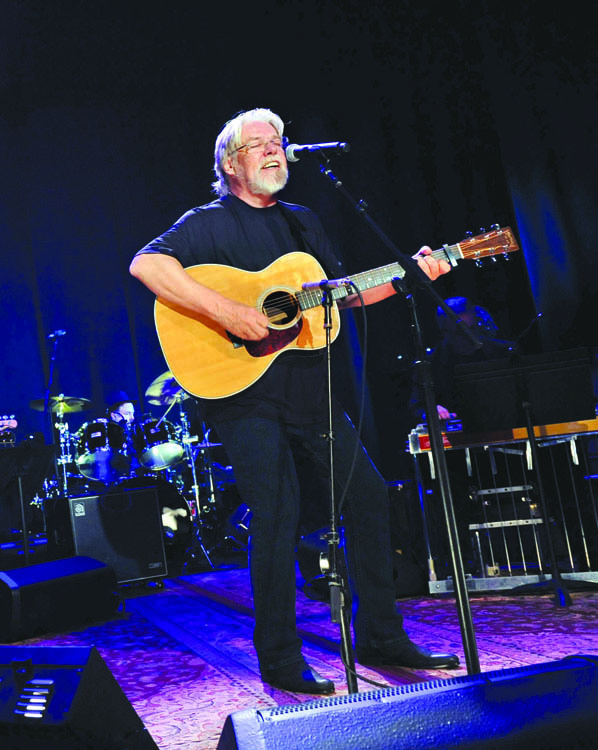 Or sung along to “Against the Wind?” And now, two months from his 70th birthday (wait — that can’t be right) and on a North American tour that brings him to the Palace of Auburn Hills March 26 in support of Ride Out, his first studio album in eight years, Seger’s sharing those moments again. 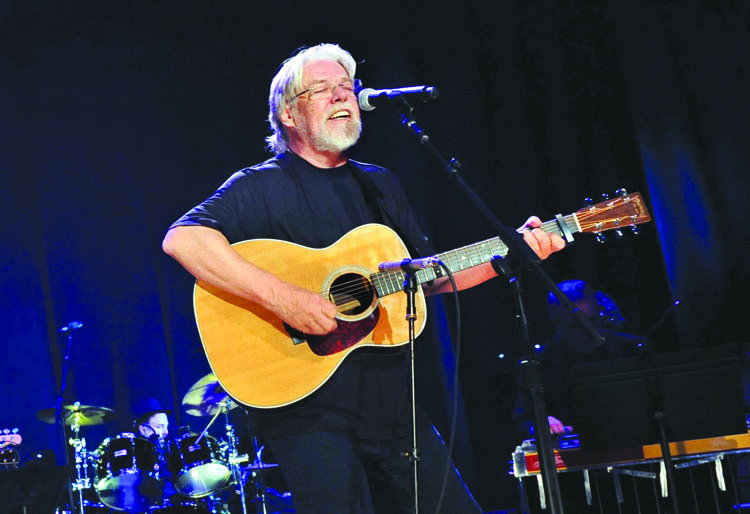 Turn the page: Did you think Bob Seger would ever tour again? We’re accustomed to seeing doddering rockers hit the road for one more payday, but most sources place Seger’s net worth at upward of $45 million. He’s sold 52 million albums and is enshrined in the Rock and Roll and Songwriters Halls of Fame, so legacy is not an issue. He took 10 years away from the limelight to help his wife, Nita, raise their two kids. Now, however, not only is he reunited with his second family — the Silver Bullet Band — but the notoriously reticent Seger also embarked on an unprecedented 21st-century broadcast blitz with appearances on The Late Show With David Letterman, Jimmy Kimmel Live, Ellen, CBS This Morning, and a made-for-TV collaboration with country star Jason Aldean on CMT Crossroads. On camera and onstage, he is the height of unpretentiousness. In his standard uniform of untucked black open-collar shirt and dad jeans, his silver mane framing a pair of narrow glasses, he could be the guy tending the grill at a retirement party. The high points of his live show haven’t changed — “Turn the Page” seated at the piano, “Old Time Rock ’n’ Roll” to ignite the audience — but his classics have been reinforced by a few compatible tracks from Ride Out, the highest charting debut LP in Seger’s 53-year career. His vocals remain raw, vibrant, and oddly beautiful, like the embodiment of Detroit itself. 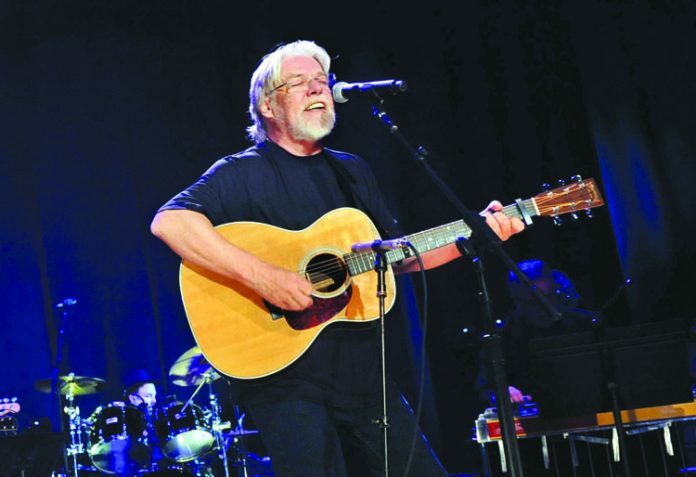 In a world where nothing seems stable or certain, we have Bob Seger and he is ours. And so we will pack the Palace, wondering how Bob got so old while we’re still so good looking. And I have gone through every door. But then, he said a 1987 “American Storm” tour was his last major trek. Who knows? Who cares? We’ve got tonight. Who needs tomorrow?